If you still think that Pinterest is just for brides-to-be to coo over photos of wedding cakes, you seriously need to think again! Take a proper look around the site and you’ll soon see through the tiered cupcakes to the immense potential that this image-bookmarking site holds as a marketing tool for businesses. Take time to set up your account properly. Think carefully about what you will be using the account for. Set up an account in your business name, using your logo and include key phrases in your description. Set up the links to your website and social media channels on your profile. Look into what your ideal customer is pinning. Research your Keywords and Categories on the Pinterest Dashboard and then create Boards with your most relevant keywords and phrases to make it super easy for your ideal clients to find you. Pinterest is often referred to a social platform, but in my opinion its more of a search engine! If you can provide answers and solve common problems, you stand more chance of showing up when people are searching for answers! Choose topics or categories for your Boards that reflect your business’s core values, culture, interests, products and services. Be creative with your Board names! It’s great to repin pins that you find on Pinterest to your Boards, but also take advantage of the opportunity the site affords to create your own Pins. Use pictures from your website or blog, or pictures of your products. Try Canva and PicMonkey for photo editing, Piktochart and infogram for infographics and Wordswag for quotes. Experiment to find the best tools to help you create eye-catching content, and be as creative as you can! 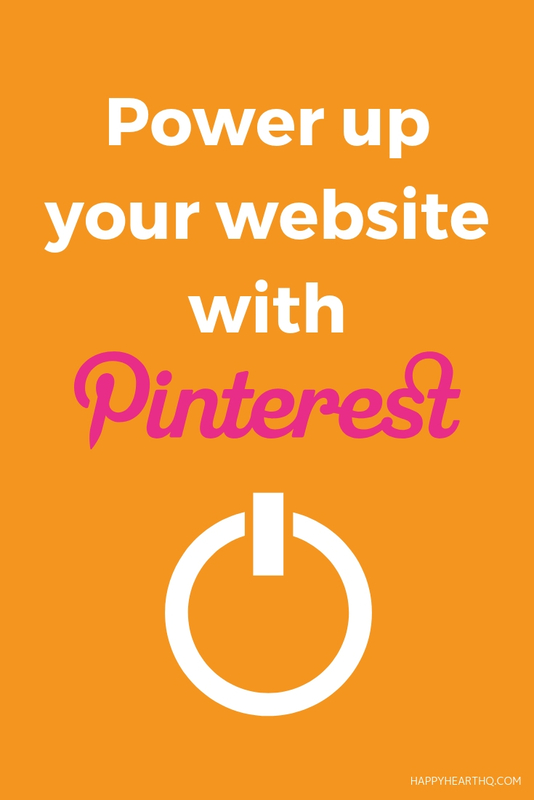 Adding a pin it button to your website makes it super easy for your visitors to share it! It would be a shame to forget to include your call to action on such an important social media channel. Use Pins with a call to action for promotions and competitions. Pins can include a description about the competition rules or link back to a website, with actions such as posting comments, including hashtags, or setting up their own promotional Boards required by the Pinners. If you are looking to save time and get your content scheduled in advance. Tailwind allows you to upload bulk images and drag and drop your pins onto a calendar and will pin them for you! 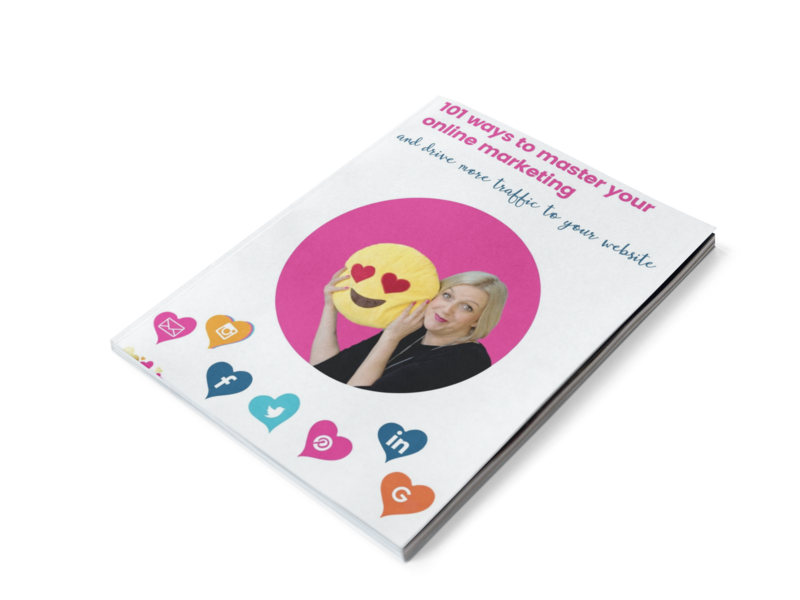 As with all social media networks, it is vital that you track your success with Pinterest to find out what’s working. Once you have verified your website, you can use Pinterest’s Analytics tool to find out how many people are Pinning from your website, seeing your Pins, and clicking your content. So, if you’re not already using Pinterest for business, we suggest that you GET ON BOARD and start creating Boards right away! Embrace it with all the creativity you can muster. It’s free, it’s fun…and best of all, it works! Happy pinning!